We analyze the dynamic relationship between public investment and output. Whereas existing empirical studies on the effects of public capital typically rely on single-equation models of the private sector, we investigate the role of public investment in an economy by examining impulse responses derived from vector autoregressions. 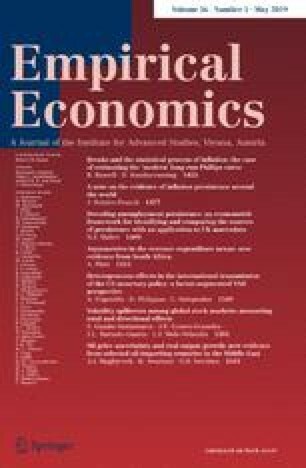 Using data from six industrial countries, we specifically examine the following questions: does higher public investment lead to GDP increases; is there reverse causation from output to public investment; and what are the effects of expenditure-neutral budget shifts from public consumption to public investment.